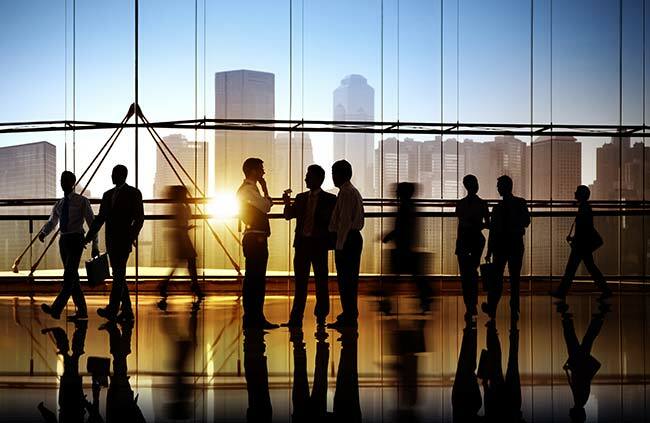 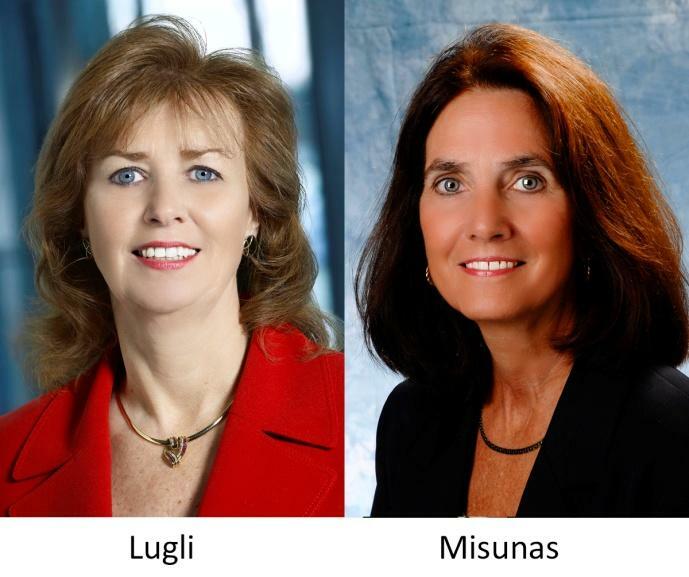 iVvy today announced the appointment of technology consultants Kathy Misunas and Flo Lugli as U.S. advisors, supporting our launch in the North American market. 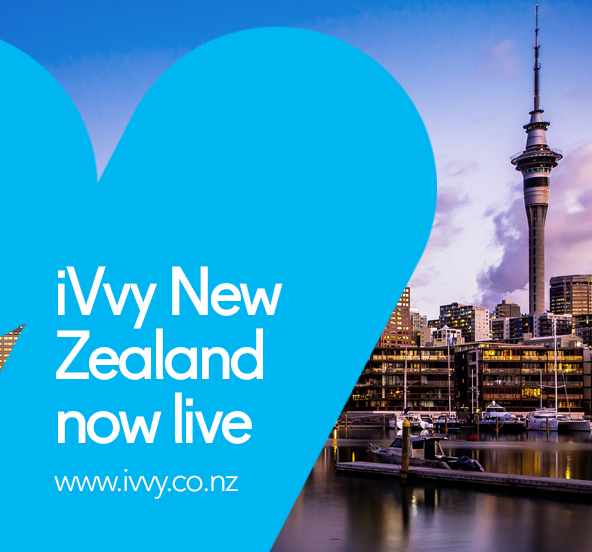 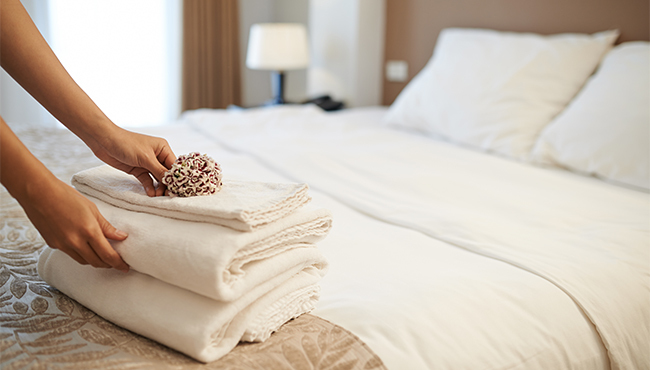 After more than seven years revolutionising the meetings industry in Australia, iVvy today announced its launch into the North American market, offering Stateside hotels and venues industry-leading online tools to market, manage and report on their properties from any device, any time. 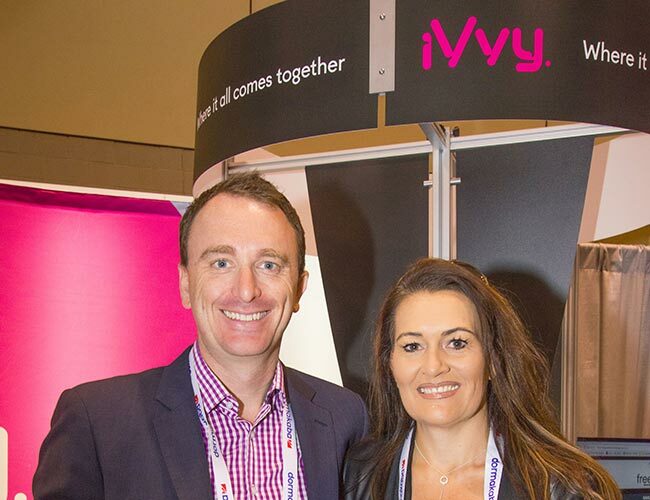 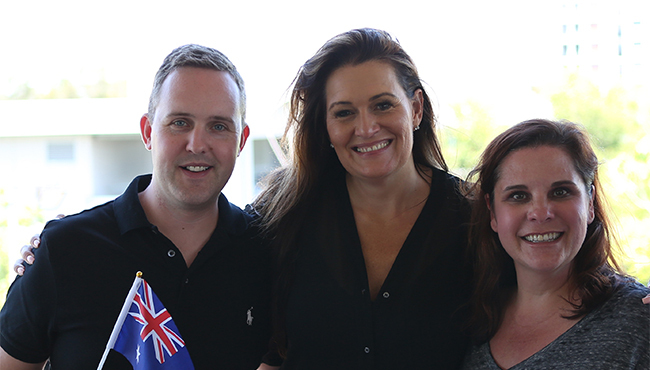 Events technology company iVvy has won the prestigious iAward, Australia’s leading awards program for innovation in the digital economy, in Queensland. 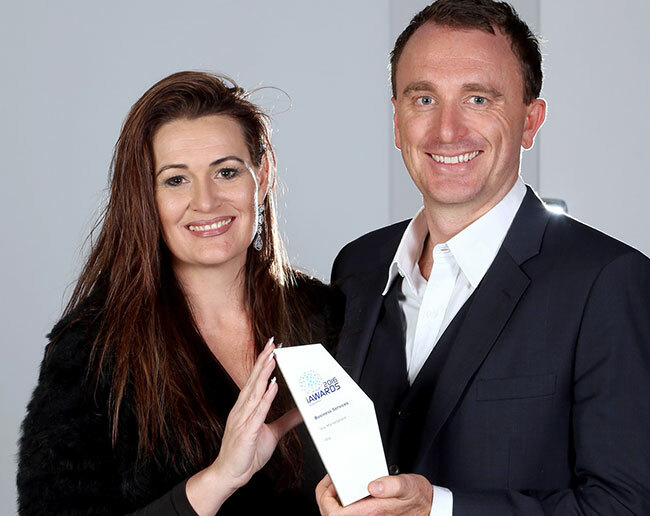 iVvy was picked as the best in the Business Services category by a jury that included judges from CSIRO, Swinburne University and other leading organisations.